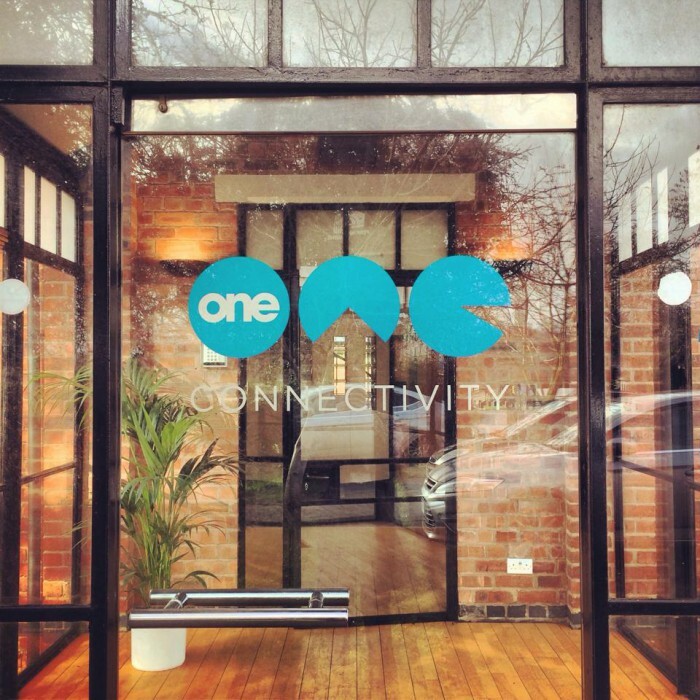 Thank you for calling by our blog – the One Team look forward to keeping you up to date with the latest communication news and updates from the One Connectivity office. Based in the East Midlands, our team travel around the UK offering independent and expert advice to the SME and LME marketplace on how to work more efficiently with the right communication tools and to stay up to date with the latest technology. Partnering with some of the biggest suppliers, our aim is to offer our clients the best value for money and we believe in giving you the best possible service by ensuring what we offer you is bespoke and suitable for your business. Not only does excellent products matter to you and us, our main aim is to ensure we give you fantastic customer service as well as the great long term working relationship we aim to achieve by working closely with you. Don’t forget to visit our blog regularly to find out more about One and to keep up to date with our latest products, services, communication advice and tips!